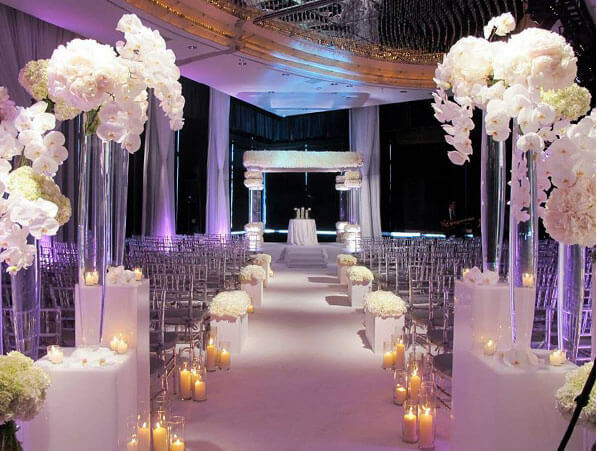 With their unique vision and love for blending tradition and innovation, Grace Kennedy Event’s visionary team will ensure that your event is completely individual from start to finish. 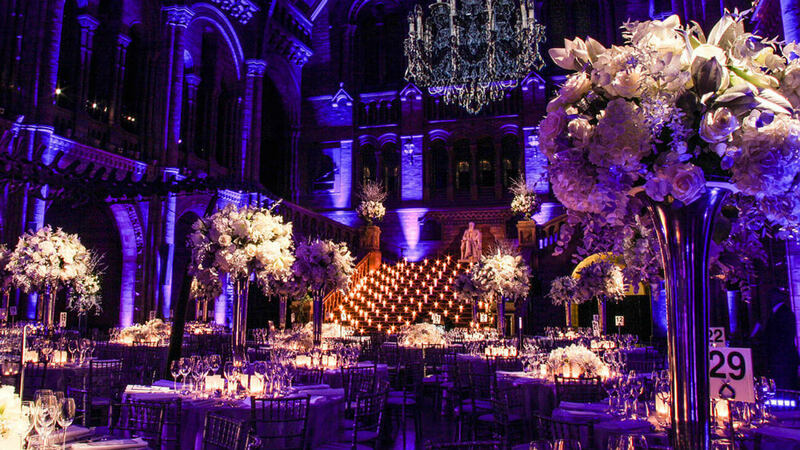 By taking every detail of the event into account, the team can create an overall theme and atmosphere with details such as creative table settings, gourmet menus, breath-taking floral arrangements, bespoke marquees and all manner of gorgeous decorations that will elevate the occasion to the next level of luxury. Our portfolio of clients includes some of the most illustrious and prestigious names in the world, however what we really hold dear is discretion. Complete privacy is a part of everything we do and there are no limits to what we can achieve when planning any type of event. With years upon years of impressing influential individuals all over the world, with Grace Kennedy Events you know that your party is one that will go down in history. "We were thoroughly impressed with you and would like to thank you and your team for all your excellent work and support organizing our event." Grace Kennedy Events offers party and event planning with no limits, her huge network of contacts and insider knowledge of the industry meaning that no matter whether you want an intimate gathering with friends or a huge party with a celebrity presence, any ideas will be brought to life in the most magical, sensational and simply inspiring way possible. Working closely with you on every detail of your event, Grace Kennedy Events is committed to not only meeting expectations but exceeding them, adding a creative twist and taking any plans a step further to ensure that every party is a pure expression of luxury. Not intimidated by any level of ambition, Grace Kennedy Events’ team have hosted events on a worldwide scale, making sure that every wish comes true so that your idea comes to life with an extra sprinkle of magic. LOOKING FOR AN ELITE EVENT ORGANISER? We’ve put on events for some of the most illustrious and prestigious clients in the world and there are no limits to what can be achieved when you enlist our services. 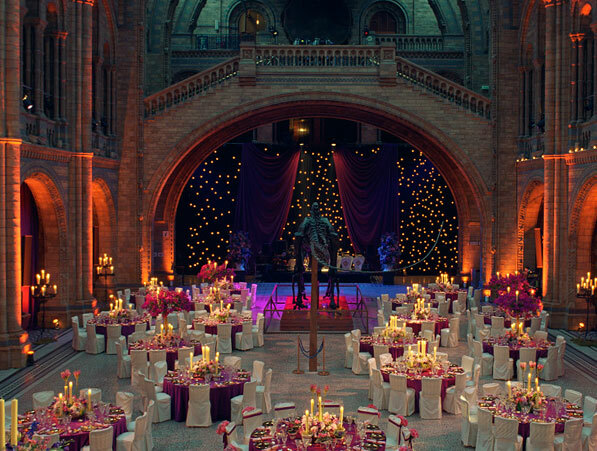 With years upon years of experience, when it comes to impressing some of the most powerful clients in the world, you can rest assured that your event will be in safe hands when asking for our help.